Good morning everyone, we have light rain in the village this morning but the forecast is snow from 9am! The freezing level will drop down to village level by this afternoon. 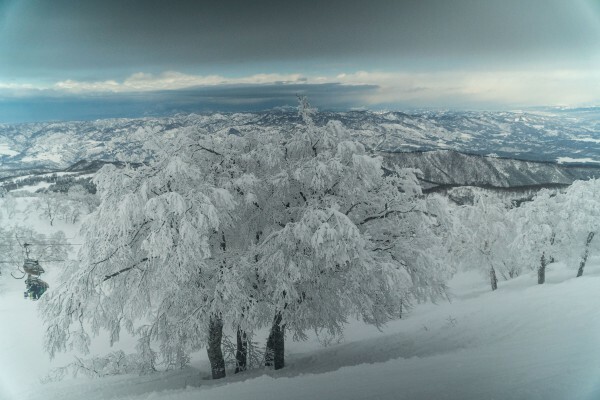 Best conditions will be at the top so make your way up to Yamabiko and enjoy the snowy conditions up there. Snow is going to continue through till tomorrow with some sunshine in the afternoon. Freezing level is also staying low till Monday with lower temps over the weekend so we have some great conditions for some stealth snow! Come on snow clouds – bring us the good stuff!